Kendall Jenner is now searching for a new crib. This is after she had a few encounters with criminals in her current home. According to TMZ, Kendall wanted to get out of the current neighborhood she’s living in after she was followed up to her driveway by an alleged stalker. She also lost $200,000 worth in jewelry after someone managed to get inside of her bedroom. Kendall has already set a budget for her new home. She is looking to buy a house in the Bel-Air or Beverly Hills area. With a budget of 15 million, she hopes to find a new and safe crib. As many of you know, Kris Jenner didn’t really want her daughter to move into Kendall’s current home. Kris’ main concerned is Kendall’s safety. The model’s current $6.5 million home which is located just above the Sunset Strip is not gated, and a lot of people show up to attend late night parties. But Kendall did not listen to her mother’s concerns and moved into her Hollywood Hills. The famous late-night show host Jimmy Kimmel is one of Kendall’s present neighbors. 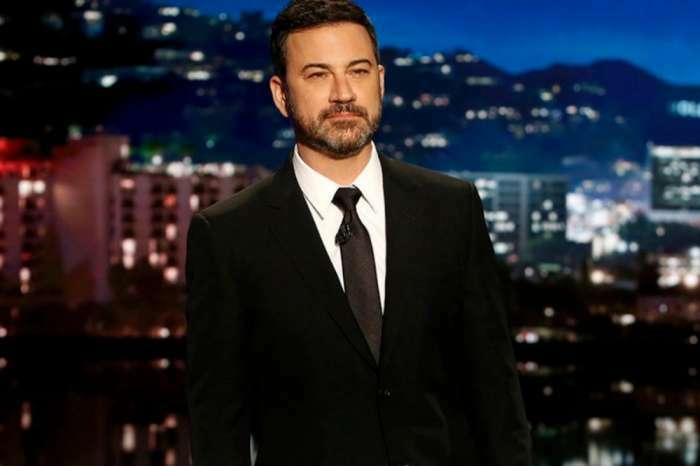 During her guest appearance on Jimmy Kimmel’s show, Kimmel told the reality star that many of their neighbors weren’t happy when they learned about her moving in the hood. Kendall did admit that she somehow caused some disturbance to the neighborhood after her stalker incident. ‘I think I caused quite a ruckus on our street – I had like stalkers. There’s a lot going on,’ she explained. A few months ago, the 21-year-old reality star spoke about her scary encounter with her stalker on their show KUWTK. After a few terrifying incidents, it’s just right for Kendall to find a place where she can feel safe. Living in fear is never fun! We hope that the supermodel will find her safe haven soon.